The navigation menu is an essential part of any blog. This is the awesome green color (CSS) navigation menu which is built with pure CSS, HTML, CSS3 and images. This navigation menu good for visitors to easily get the required content the whole blog. So, lets get started, how to add a navigation menu in your blogger blog. 3: After click on Add a >>> (Gadget link) A >>> (Pop-Up) box will open. How To Make Money Online ...:::: Earn Methods ::::... Save all settings and enjoy your beautiful green navigation bar. 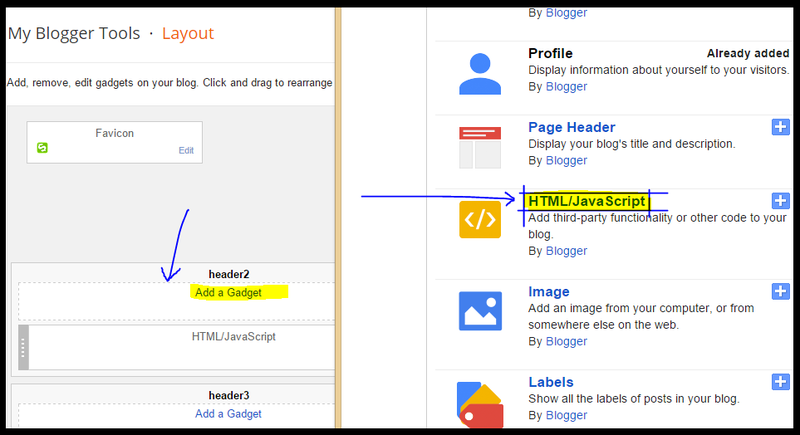 If you face any error to install above code to your blogger, comments below, I am very happy to solve your issue. 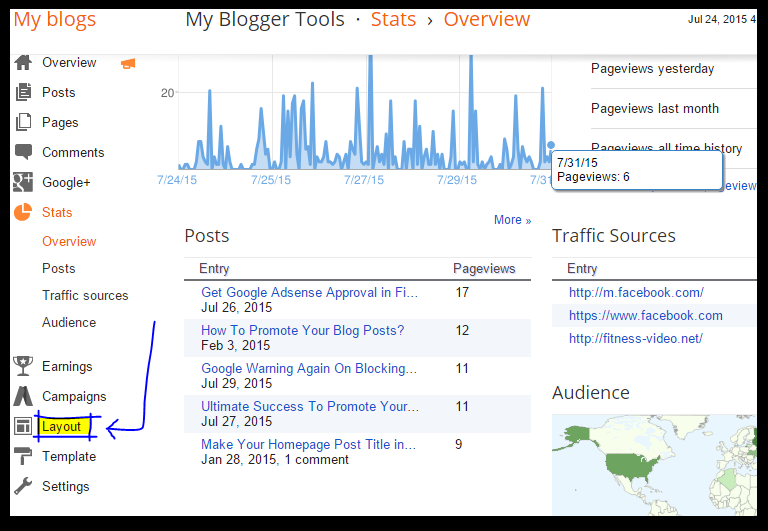 Awesome post with useful content thanks for sharing the much informative blog in this area.